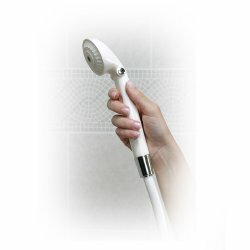 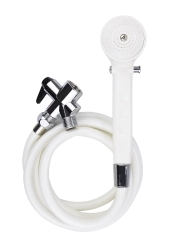 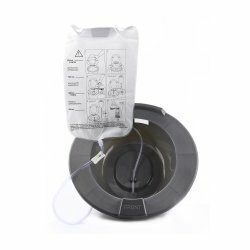 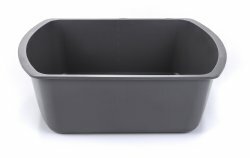 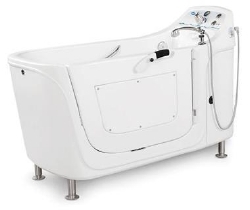 McKesson Medical-Surgical has washing equipment to aid in bathing including basins, long handled sponges, handheld shower heads, rinsers, sitz bath, sponges, bathing tubs, and more. 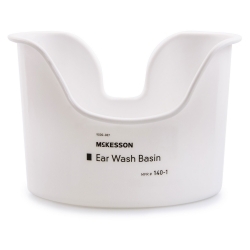 Shop our selection of washing equipment from top brands and our own private label, McKesson Brand. 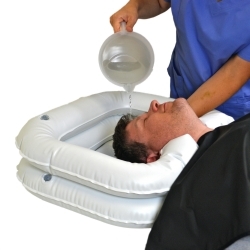 Provides soothing rectal and/or perineal soaking therapy.